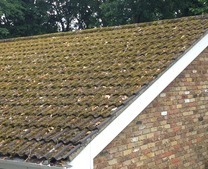 Mr & Mrs Boscombe in Oxford contacted us asking if we could quote as they had a lot of moss and dirt on their roof and they wanted it removed. 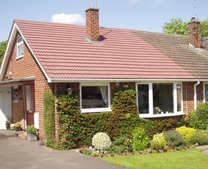 We asked our Registered Contractor Stuart Babbs to contact them to quote for the work. 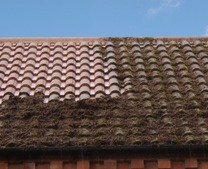 Stuart visited them and surveyed the roof and advised them that the could pressure wash the roof and then apply a biocide treatment to prevent the moss returning. 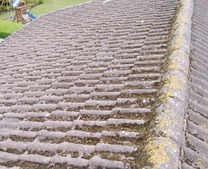 He then built in a maintenance treatment whereby he would return in 4 year times and apply another treatment to keep the moss at bay. 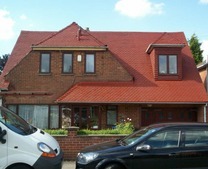 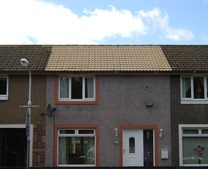 The results were outstanding the roof looked almost new again and the customer was extremely pleased with the results. 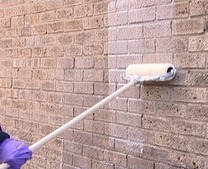 Moss Clear Pro is a highly effective microbiological biocide treatment for moss, algae, fungi and lichen. 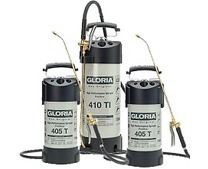 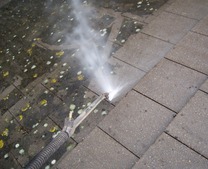 After pressure cleaning it acts as a preventative treatment. 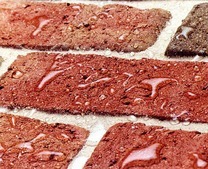 Moss Clear Pro will impregnate into the tiles and stop germination. 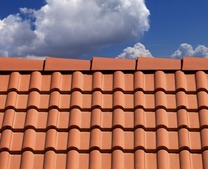 It sits on the roof tiles and keeps working, what’s more will reactivate after it rains.